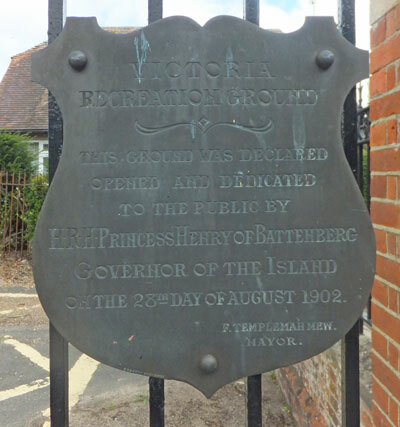 The Victoria Recreation Ground, at the end of Recreation Ground Road Newport, was given to the town of Newport by Tankerville Chamberlayne MP in 1897 to commemorate Queen Victoria's Diamond Jubilee. It was opened to the public in 1902. 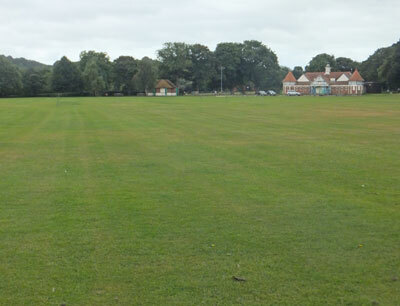 The original field was about 9 acres and had been part of Chamberlayne's Priory Estate. In giving the land, Chamberlayne specified 'that it be always a recreation ground for the people'.